You may have heard me rave about how Kyah has been taking a Feldenkrais movement class taught by Liz Monnier at Fort Wayne Dance Collective. We have seen improvement in her gait and balance (she can stand still for the first time in her life, at 23 years old). I've been so impressed, I am starting a small group at the MindCAP office! 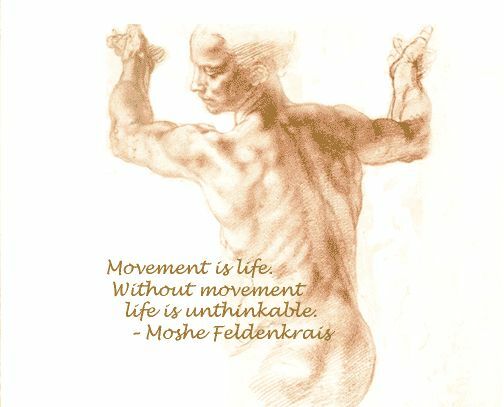 I want to invite you to our own small group taking Feldenkrais movement lessons. Below is a link to our teacher, Liz. I hope to schedule these lessons on Saturdays at 11 am. We would like to split the cost among members of the group, so it will be an amazing bargain. Please check Liz's link and let me know if you have any questions. I sincerely hope you join us!